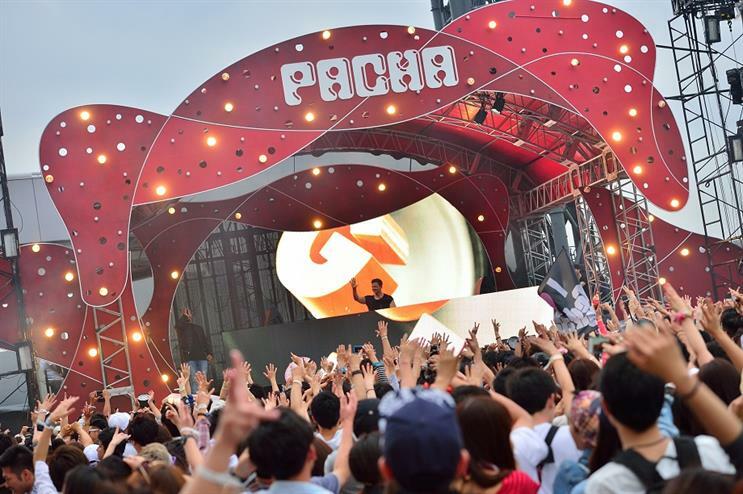 Entertainment and leisure brand Pacha Group will work with its brand partners to create unique experiences and events. The Spanish company says it new special projects and branded content division will use Pacha's 50 years of experience in the entertainment sector to deliver 'tailor-made' communication solutions for its partners. The division will focus on five specific areas: integrated communications, events, branded content, digital engagement and sound design. Best know for its nightclubs, Pacha has a presence in five countries with nine fashion boutiques, four restaurants, two hotel concepts, a perfume line and a specific entertainment division including a music label, events and festivals and a lifestyle magazine, to its name. The group has already worked with brands including Redbull, British Airways, Technogym, Me by Meliá, Dior and Chopard to develop innovative projects that reach their respective audiences through unique multi-platform experiences. Marco Frisina, business development director at Pacha Group, said: "As a company with three brands with specific lifestyles and values, we perfectly understand how important it is to deliver only the most accurate and best experience to each audience. "We have been entertaining the world for 50 years with unique concepts, and we want our partners to join us and communicate differently, using that brand-love storytelling that will definitely engage their audiences." Pacha DJ Jacob performed at Gin Mare's pop-up rooftop bar last month. Alistair Watson, co-founder and marketing director of The Halo Group, hosted Pacha club nights in his younger years. Read his Letter to My Younger Self.